We release the new XL1 converter for in-line or insertion electromagnetic flowmeters, which uses the most advanced technology based on digital signal processing to obtain accurate and reliable measurements. 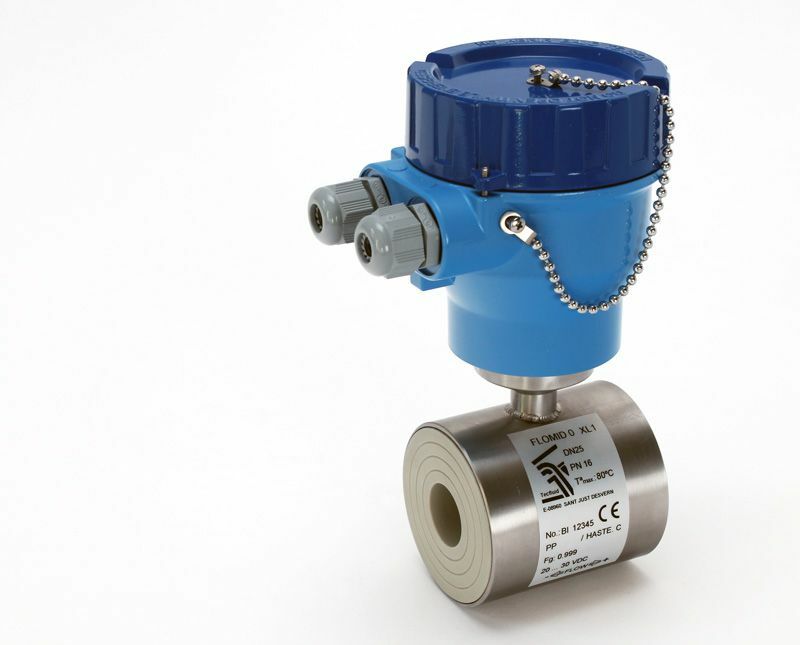 The XL1 is a compact design converter for measuring the flow rate of conductive liquids and complements the series XT5 and MX4 of Tecfluid’s converters for electromagnetic flowmeters. 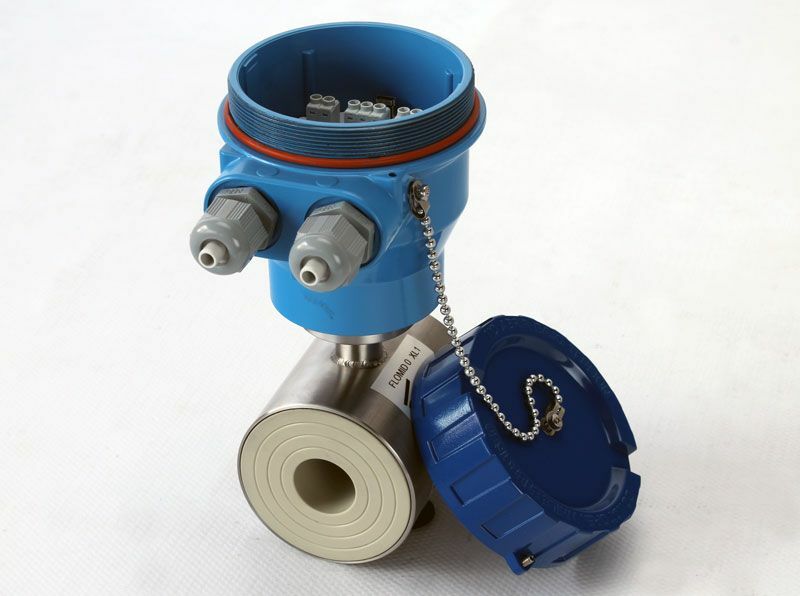 The FLOMID series of in-line electromagnetic flowmeters and the FLOMAT series of insertion ones with XL1 converter are based on Faraday’s induction law. 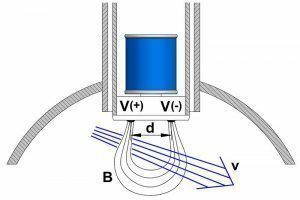 When an electrically conductive liquid flows through a magnetic field, perpendicular to the flow direction, it induces a voltage V proportional to the liquid velocity. Two electrodes in contact with the liquid and positioned perpendicularly to the magnetic field, sense this voltage V, proportional to the average velocity vm of the liquid, which is captured by the XL1 converter to be processed and converted into a flow measurement. 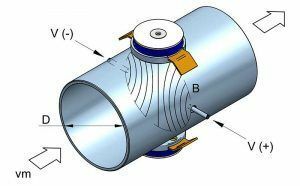 Two electrodes in contact with the liquid and positioned perpendicularly to the magnetic field, sense this voltage V.
In this converter, the signal processing against ground / residual currents has been improved to provide a more stable reading. This converter offers a greater accuracy when transmitting pulses with respect to volume. The output quality means that no pulses are lost and therefore no volume is lost, making the remote volume reading much more accurate. The coil excitation by means of pulsed signal makes possible to obtain a negligible zero drift. The XL1 converter is associated to Tecfluid electromagnetic flow sensors that can be manufactured with liners in different materials and with different process connections. 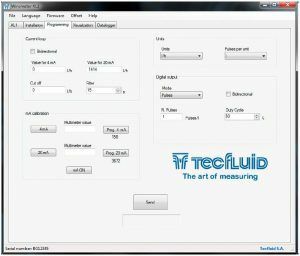 All the instrument parameters can be programmed via USB, with the software Winsmeter XL1 of Tecfluid S.A. that can be downloaded from the “Downloads” section of our website. Its installation is as simple as to extract the two files contained in “Winsmeter XL1.zip”, execute the “Setup.exe” file and follow the indicated steps. 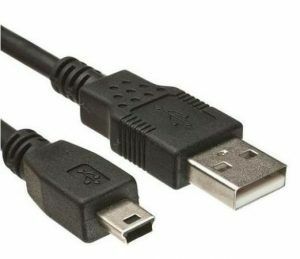 In order to connect the converter to a computer an USB cable is required. This cable is type A at one end and mini USB type B at the other, and it is readily found on the market. The associated Winsmeter XL1 software allows programming and adjustment of the instrument in a comfortable and intuitive way. Values for 4 mA and 20 mA and other parameters of the converter are programmed with this software. 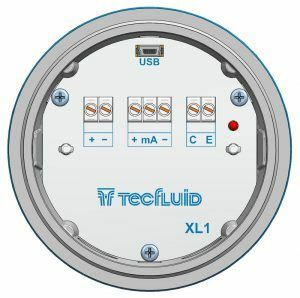 New firmware updates can be downloaded from the Tecfluid website. These updates contain improvements or bug corrections that make the equipment to operate at best conditions. Vmax: 30 VDC. Imax: 30 mA. 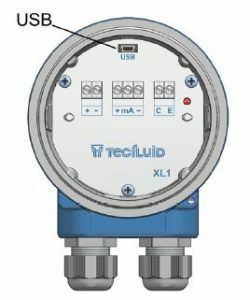 The XL1 converter is a new step of Tecfluid to provide solutions to flow measurement applications that we have in our daily lives. Do you want us to inform you personally about this converter? Click here and we will contact you so that you can explain to us what your application and your needs are. 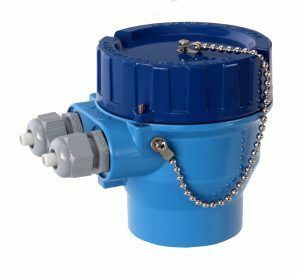 Tecfluid S.A. are a company that design and manufacture flow (flowmeters) and level measurement equipment with more than 40 years of experience.